The power you've always trusted can last up to 10 years in storage. Duracell with Duralock Power Preserve™ Technology means these CopperTop batteries deliver long-lasting power when you need it most. Many of the battery-powered devices you use in your home are powered most efficiently by CopperTop batteries. 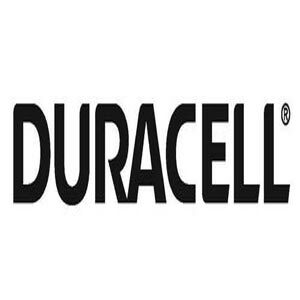 Buying this Bulk pack of Duracell AA Batteries 36 Pack will ensure that you don't run out of batteries that quickly. May explode or leak, and cause burn injury if recharged, disposed of in fire, mixed with a different battery type, inserted backwards or disassembled. REPLACE ALL USED BATTERIES AT THE SAME TIME. keep in original package until ready to use. Do not carry batteries loose in your pocket or purse . Do not remove the battery label.